We are a professional paving company located in Goshen, Indiana. The purpose of Goshen company is to provide customers and eager constructorswith high-quality information that is valuableand crucial if you're interested in taking your projects to the next level. How could you, as a customer, benefit from working with us? For starters, we pride ourselves on our ability to zone in our focus on working until the project is at its best. Most people are intimidated by hard work or projects that require a bit of concentration and strategy. We're no strangers to hard work and will do whatever it takes to get the job done right and get it done on time. If you work with us, we guarantee that your projects can get done in half the amount of time that it would take with companies that are mediocre and only value the profit. We also do it with a smile and make sure that we make you our first priority. 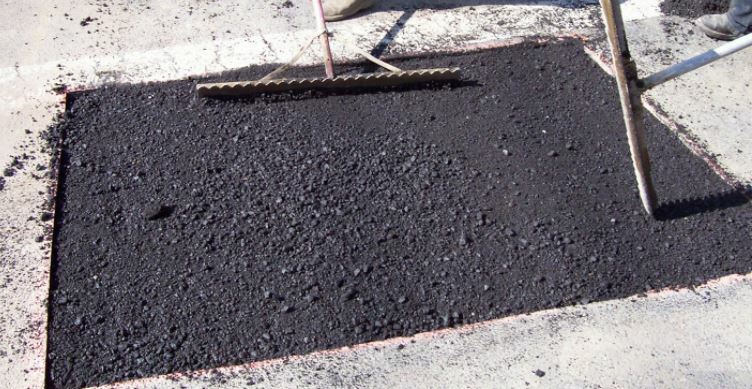 Our list of services includes asphalt paving, concrete construction, parking lot paving, asphalt supply, concrete paving and construction, parking lot paving, site preparation and excavation, underground utilities, curbs and sidewalks, asphalt and concrete recycling, bridges and other structures, and aggregate materials. We have the best equipment and machinery there is to get the job done. Our machines are completely durable and professional with quality construction made to get even the biggest and dirtiest jobs done in an efficient time frame. Without our professional machines, it wouldn't be possible to give our customers the best. Our services are also beneficial for the conditions and state of the environment that we live in. This is crucial for making sure that both you and your atmosphere are safe enough to live and thrive in. 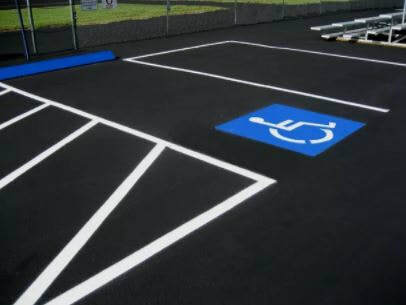 That is why we are careful and precise in making sure that we create pavements and surfaces that are appealing and easy to maintain for safety. With our machinery and professional constructing tactics, we tackle big problems with ease and without complaint. What separates us from the average company in our field is our commitment to making the lives of our customersbetter. We take recycling seriously, as there have been many problems in the past concerning the amount of waste and trash that swallows landfills and damages the soil. If the earth is in bad condition, that puts us in bad condition, and our company is against that. Other companies usually look right past this issue becausethey don't see it as a concern. With us, we don't just get the job done and go. We get the job done, make sure we reached the satisfaction of our customer, and we're careful about how we treat the environment. We also take pride in our staff. We understand that employees are one of the most important parts of a business. A business cannot function properly without employees that are just as passionate about progression as the leader is. When you work with us, we guarantee that our customer service and interaction with employees will be nothing short of outstanding. Our employee-owned company is guaranteed to provide you with that professional and quality service that you've always dreamed of. What gives us the right to hold ourselves so high? What is it about us that makes us a better choice than many other companies? The answer is in our completed projects. 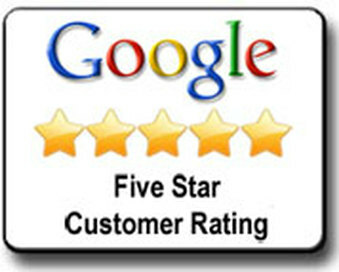 We have completed and created projects that have won awards and have been praised by many. You can see photos of our completed projects in the gallery on our website. The reason why our company puts so much emphasis on production is that we know what it takes to get to the top. Our workers are dedicated individuals that refuse to give anything short of perfection. Because of the dedication, we have been able to display the outcome of high-quality performance that we celebrate with our teams and communities. 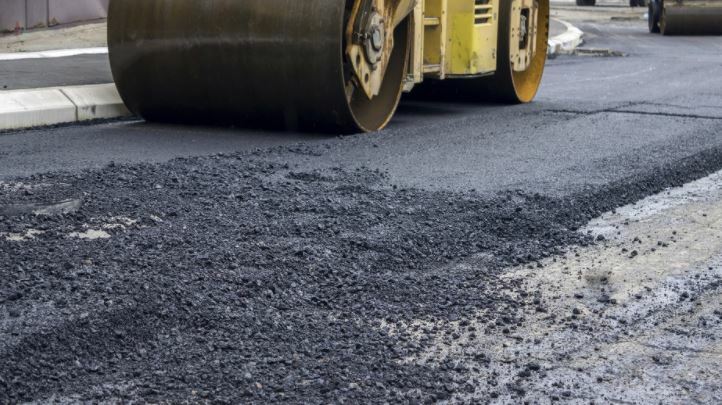 There are many different asphalt services that you could find, but there aren't many with the amount of persistence that we carry within our company. This is the perfect company to look to if you're in search of asphalt services in Goshen. Why? 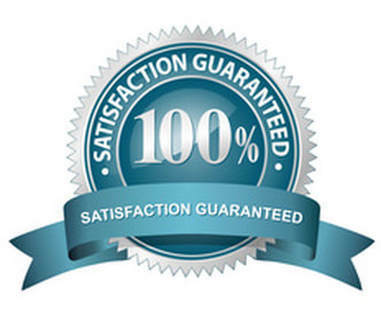 Because we have the ability to give you quality without putting a strain on our customers. We construct with high performance, targeted focus, and a passion for excellence. As a company, we aren't interested in double-dealing and making the job harder than it has to be. We get that most of our customers are people that have to attend to families, jobs, hobbies, and other things that can take up a lot of time and energy in life. That is why we make it our mission to ensure that we are equipped with the proper tools and ideas that we need to get the best out of our community. Nothing builds a town like the people. There is no progress without communion, and we meditate on that with every task and job that we are faced with. In order for our company to help you thrive as an individual, we take unity and partnership seriously, as it can cost us our lives and businesses without it. We also put a lot of emphasis on the importance of safety when working on jobs that can be tough on the body, tough on the environment, or even tough on the customer. Because this is something that is inevitable, we make sure that the members of our team know our machinery in and out, and are at an expert level when it comes to using them. We are also active in volunteering and participating in charitable events. We know that it takes a lot to have patience with the hassles and worries that some of the jobs may bring, so we show our thanks by giving back to the people that help this business and community grow and progress.